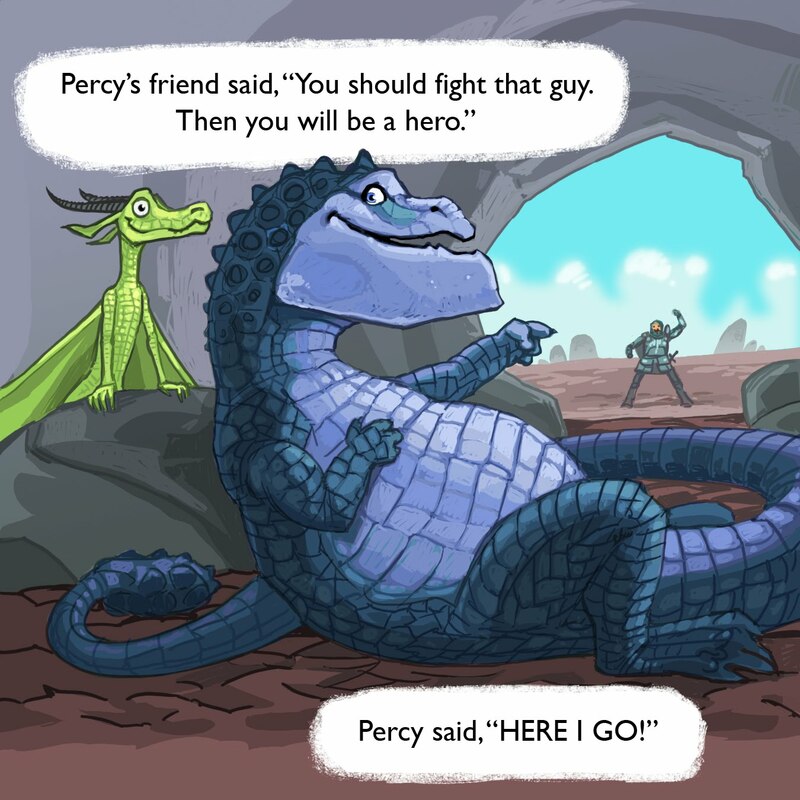 If you are reading Percy's friend's dialogue in the voice of Patrick from Spongebob, you are doing it right. Patrick has, in my mind, the best voice in cartoons today. Happy New Year and whatnot. 2011, let's get into it! Just felt this illustration was too good to be left without a comment. I love reading each page!